Clear, intelligent parts can be read easily and save time in rehearsal, leading to a great performance. Each arrangement we write is written specifically for you, keeping in mind the different needs of the each performing situation. For example, our arrangements for studio recordings include many features which make the session run smoothly. We design the layout of the page especially for the different needs of recording and include timestamps to make editing and “dropping in” easy. For scores to be played live, we design the layout so that the rhythm section has 4 bars per line (if appropriate). This way, it’s easy for them to know exactly where they are if they get lost or look away from the score. Before we start work you will be given a fixed price so that you know exactly what the cost will be. We’ll discuss with you exactly what you need and when the deadline is. You can upload any files to us here. We may require a deposit of 25% when we begin and the remainder is only payable upon completion of the work. You may pay by Paypal, Credit Card (via Paypal or phone) or bank transfer. We send you versions of the work (with audio where possible) for you to review before payment is made. Your arrangement will be emailed to you as print quality PDFs. We’ve produced many scores for publication and can provide complete scores and instruments parts as PDF files, Sibelius scores and XML music files. We can also produce complete rehearsal scores as entire PDF books, ready for printing. If you need an arranger we’ll work with you and make the process as simple and smooth as possible until you receive your completed arrangement. We don’t require up front fees and we keep you updated as to progress, with guaranteed deadlines. James Treweek has been a busy music arranger since 2000 and has arranged music for high profile chart acts, TV, theatre, live shows, studio sessions, cruise ships shows and function bands. The job of an arranger requires a great deal of knowledge, experience, creativity, attention to detail and taste. If you need a music arranger for your latest musical, your touring show, next hit single or just for fun, get in touch and ask anything you like. We’ll be happy to help. 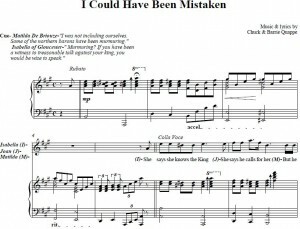 Music Transcription Service by Experienced Professionals - GET A QUOTE TODAY! Do You Need Music Transcribed? 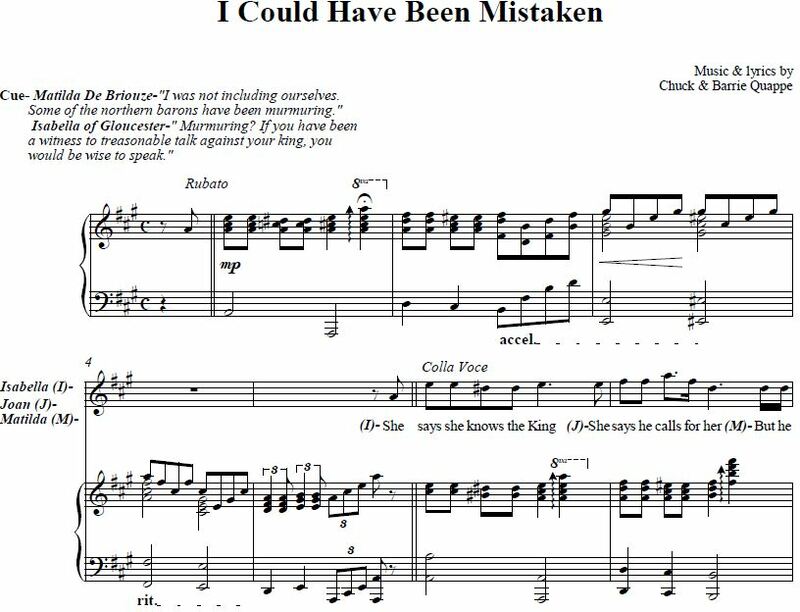 From simple lead sheets and chord charts to complex Jazz solos or classical orchestras, we can transcribe the music onto manuscript for you and email the charts as print quality PDF files. Accurate music transcription from audio requires a great deal knowledge and attention to detail. Years of experience can make the process simple and efficient for you. If you have any questions just drop us a line and we’ll be happy to help you.